Deepak Lamba declares “The digital industry is dynamic. You never stop learning here!” Deepak is the Conversion Optimisation Leader at VWO, a leading optimisation platform leveraged by over 5000 brands globally. VWO is used by large enterprises like eBay, Target, Lenovo, Aussie Bank and more. It offers an A/B testing and optimisation platform that helps to improve website’s UX, conversion rate and other significant metrics. 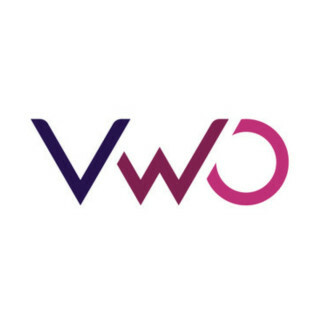 Today, Deepak is heading VWO’s European region, acting as a primary contact for the prospects and clients from Europe looking to set up an experiment regime in their organisations. He combines the technical know-how with business strategic needs, and offers consultation to over 100 businesses worldwide. He helps them to set up the conversion optimisation process. On 14th February, Deepak is participating as a Keynote Speaker at our Conversion & eCommerce Conference in Dublin. He will deliver a presentation on the topic – Key Pillars of a Successful Conversion Optimisation Program. Components that must be included in an optimisation program. Hot trends, top tricks and tips from the CRO space. 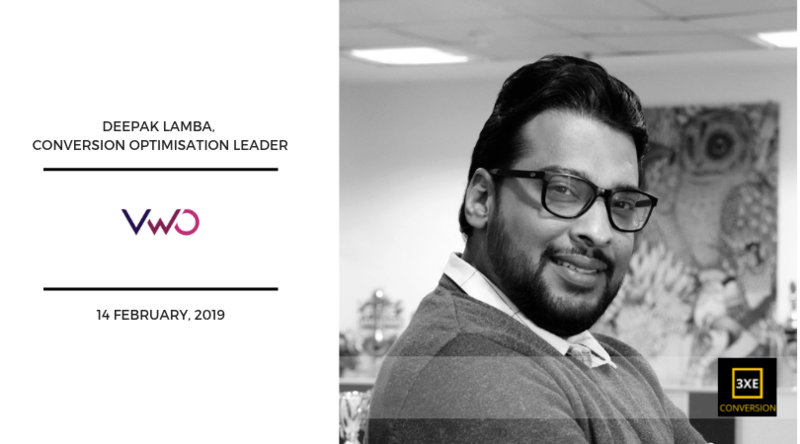 In this session, Deepak will walk us through the key pillars of a successful CRO program, covering some real life success stories of organisations that have done it right. Do website viewers really trust in-web notifications and does it help in getting conversions? Yes, it definitely does! It’s a natural human instinct to take an action quickly in a time bound situation. It is true that everybody loves discounts but they do not work as a conversion tactic for all industries alike. They do work with consumers, but with businesses it is a completely different ball game. Deepak recommends their platform, VWO (www.vwo.com), as the most effective conversion optimisation tool. Absorbing the good from competitors’ websites and newsletters, Deepak also looks for inspiration from LinkedIn, G2Crowd and TrustRadius. 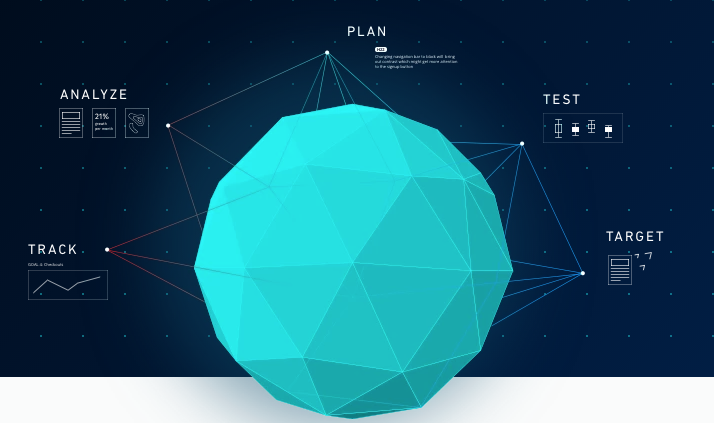 Meet the genius from VWO at the 3XE Digital Conference in Croke Park, on 14th February. nextSimulTrans - Translation Services for Digital Marketing!